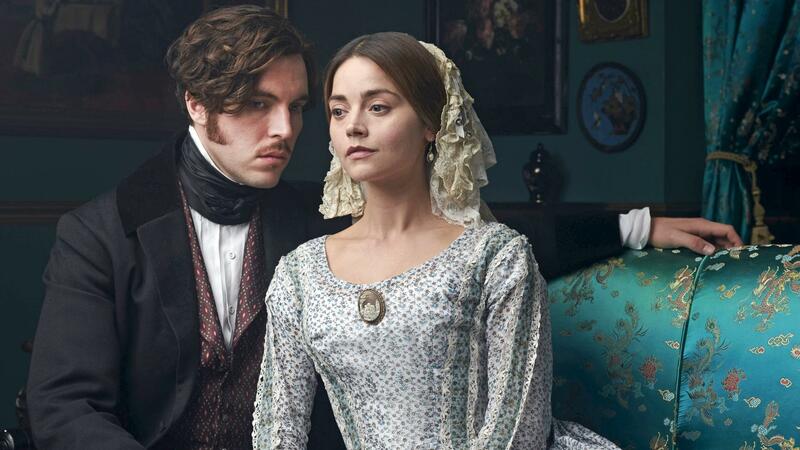 Victoria Season 3 episodes will be made available on Passport two weeks after their broadcast. From the book by Anne Holt, Modus follows psychologist and profiler Inger Johanne Vik (Melinda Kinnaman). In Swedish with English subtitles. ONLY available on DPTV Passport. DPTV Passport members can binge every episode of Poldark Season 4. Watch every episode of Season 5 of the Great British Baking show now! New drama from the producers who brought you Downton Abbey, "Jamestown" will ONLY be available to watch on DPTV Passport.